Hello, February!, Hope everyone having a great month^^. 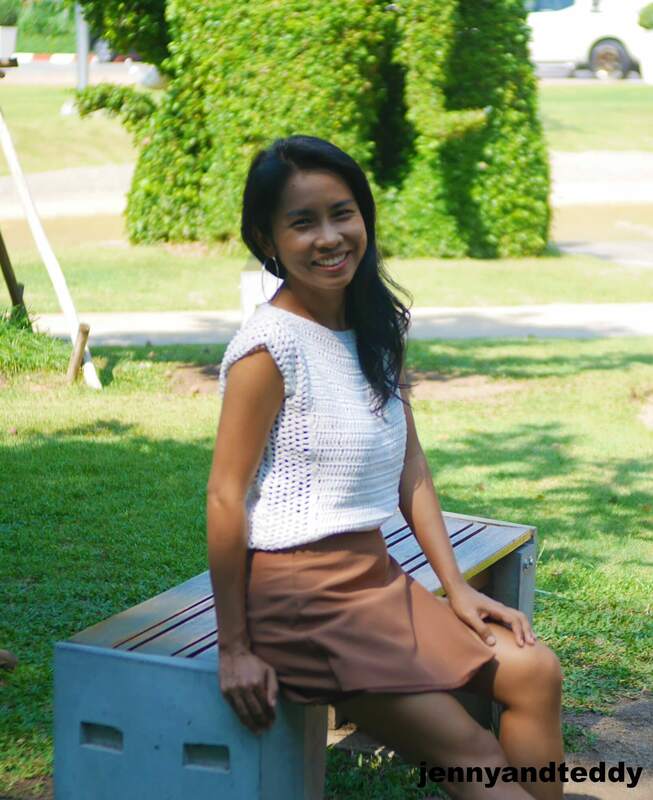 I made this summer crochet top with the beginner in mind. 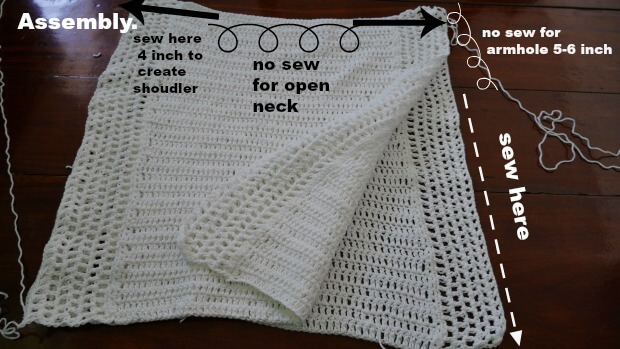 I want to make this simple summer crochet top tee to be as simple and easy as possible, that everyone can whip up in a flash! 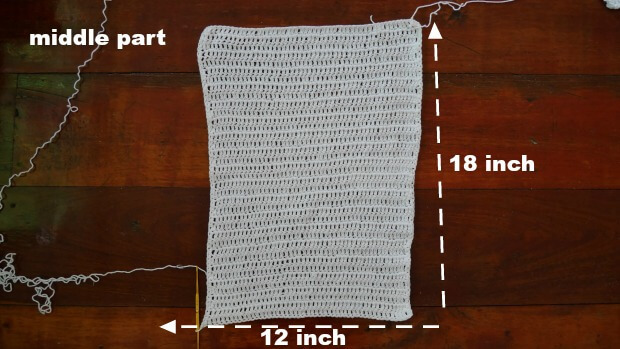 This summer super simply crochet top could be easy to mixed and match with any jean or skirt, imagine that a boho beach style with jean short or a high waist short skirt would be very cute to match up. you guy will have fun wearing this cute top. So I have some white shade of 100% cotton yarn leftover and here they are the beginner perfect summer crochet top tee I support. 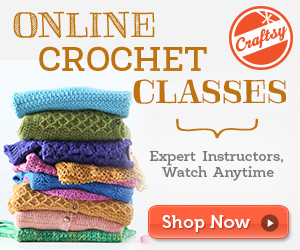 They are made from just 2 pieces of rectangles with mostly double crochet stitch. 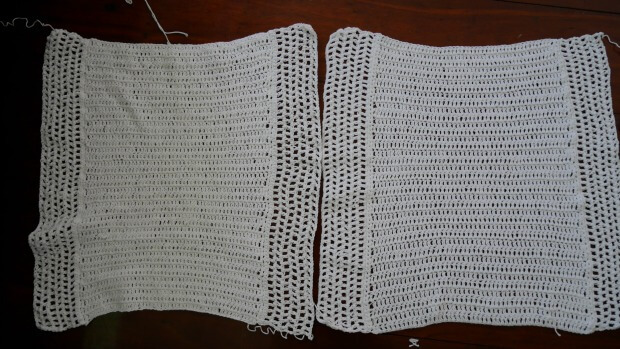 I used small crochet hook size 3.o mm so the garment is dense and the result when I finished it and I think I can wear it without have to wear a slipper underneath. yeah! This top is made in size xs to small. 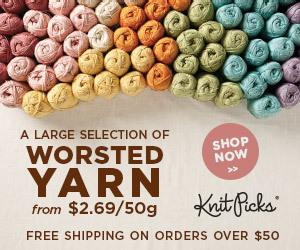 the other sizes are easy to adjust by just add more row to make it wider . see pattern detail below for bigger size. For me the model wearing this piece, I am 4’9 feet tall. PS. as you can see the middle part, that I finished is not perfect! But I did not bother to redo it again , I am just go with the flow lol. So no worry, the result will be beautiful! 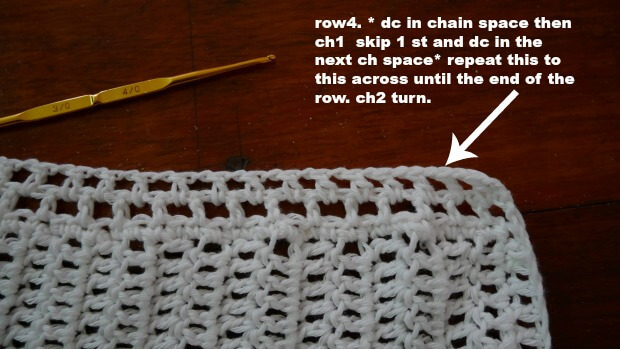 Row1: make 1dc in the next chain from hook and across until the end of the row, ch2 turn. Row2. 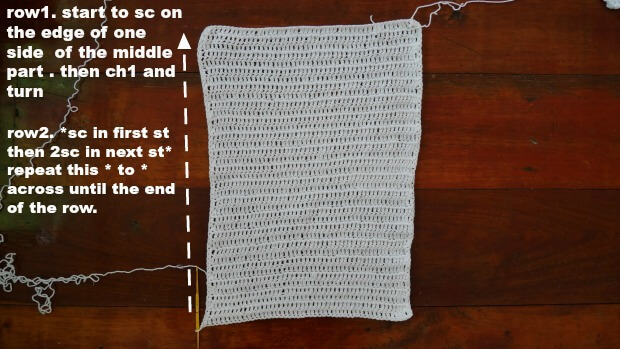 now you will work 1dc in each stitch across until end of the row. ch2 turn. Repeat row 2 until you get 18 inch long. or your desired length. After you finished the middle section then sc along the edge of the center part for 1 row. Start one side at a time. Row1. of side edge. 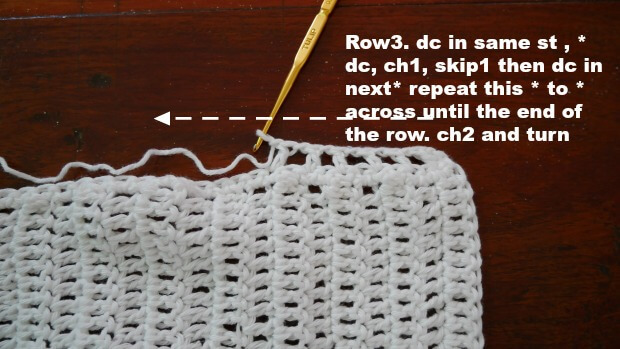 sc along the edge of the middle part until the end of the row, then ch 1 and turn. Row2. of side edge. * sc in first st , then 2sc in next st* repeat this * to * until the end of the row, then ch 2 and turn. Row3. of side edge. dc in same st * dc in next st , ch1, skip 1 st then dc in next st* repeat this * to * until the end of the row, then ch 2 and turn. Row4. of side edge. dc in same st * dc in chain space, ch1, skip 1 st then dc in next chain space* repeat this * to * until the end of the row, then ch 2 and turn. Row5 and beyond. 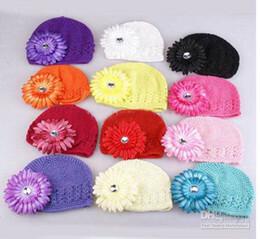 repeat row4 until you get your desired length. Repeat the same on the other side of the edge. After you got 2 piece of rectangles front and back panel. Again. 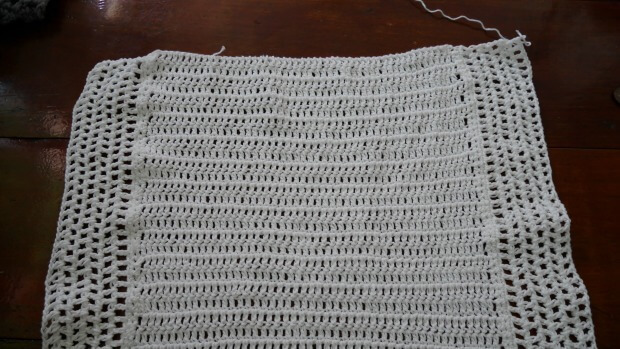 as you can see the two rectangle, that I finished is not perfect exactly match! But I did not bother to redo it again , I am just go with the flow lol. So no worry, the result will be beautiful! After we have 2 piece of rectangle now it’s time to assembly. Lay front panel on top of back panel and use yarn needle to sewing the side and leave space for the arm hole. For the shoulder sew about 3-4 inches. Hope you guy like your new crochet summer top boho style! I would like the pattern for this top, but not all the pictures. It takes too much ink to print all the pictures. I just want the instructions. Is it possible to get them without the pictures? I had print friendly version under the post you can print out.